We were delighted to find these beautiful "extra quality" blue/green Cavansite Crystal Clusters. Powerful energies sometimes come in tiny packages, and Cavansite literally explodes with intense vibrant energy. 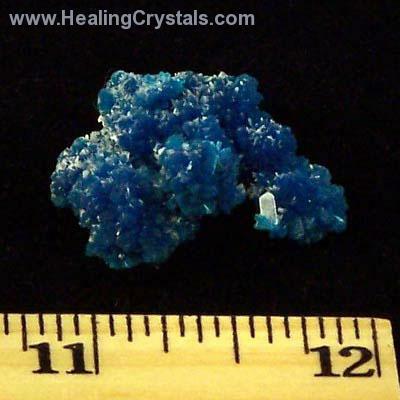 Cavansite helps us to speak from our heart with clarity.